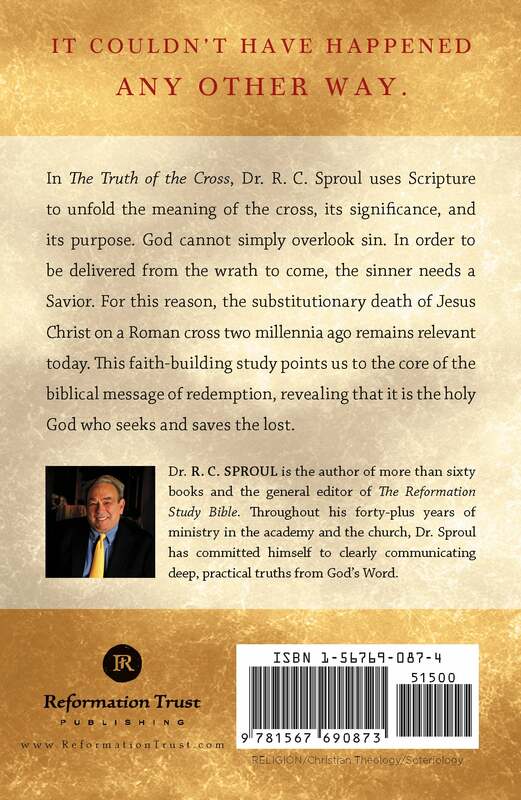 Save more when you purchase five copies of The Truth of the Cross. In this book, Dr. R.C. 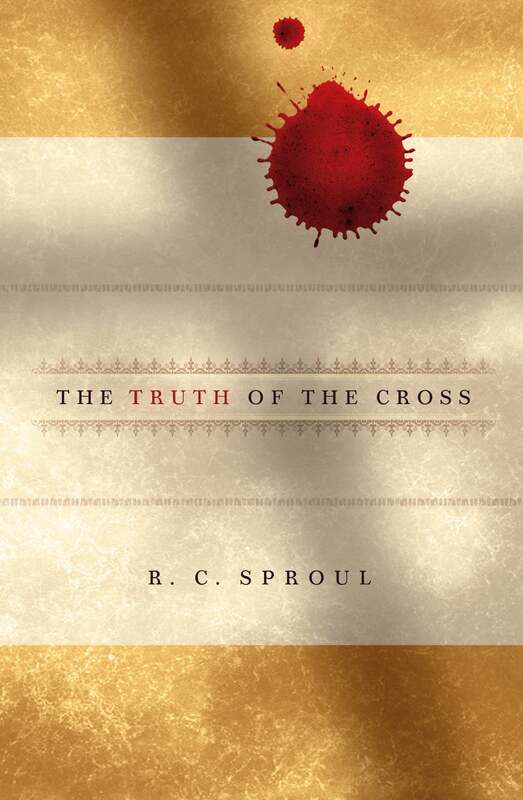 Sproul surveys the great work accomplished by Jesus Christ through His crucifixion — the redemption of God’s people. 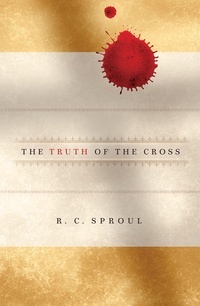 Dr. Sproul considers the atonement from numerous angles and shows conclusively that the cross was absolutely necessary if anyone was to be saved.